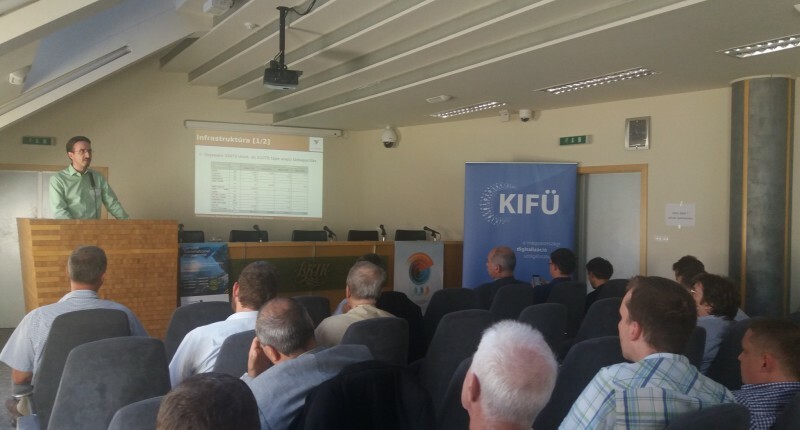 The Governmental Information-Technology Development Agency (GITDA/KIFÜ) in close collaboration with Budapest Chamber of Commerce and Industry (BCCI) has organised the national dissemination event in Budapest, 28 May 2018.The representatives of small and medium-sized enterprises and higher education and research institutions have participated in the one-day event, 45 participants. 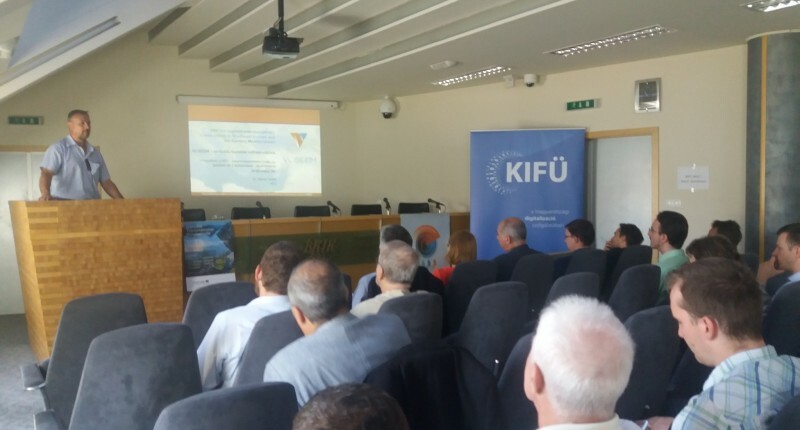 The results of Vi-SEEM project (as KIFÜ is a consortium member) have been presented, drawing attention to the importance of transnational cooperation. The event has provided the opportunity not only to show research and projects results achieved by using HPC technology, but also to introduce different scientific disciplines (i.e. chemistry, astrophysics, medicine, climate and space research), where modelling and simulation tasks performed without HPC would become extremely costly and time-consuming. During the afternoon workshop, HPC cooperation possibilities and alternatives of a wider HPC application in the field of research, higher education and industry have been overviewed for HPC stakeholders: e-Infrastructure providers, scientists, researchers and SME-s.